Like lemonade? Like foraging? 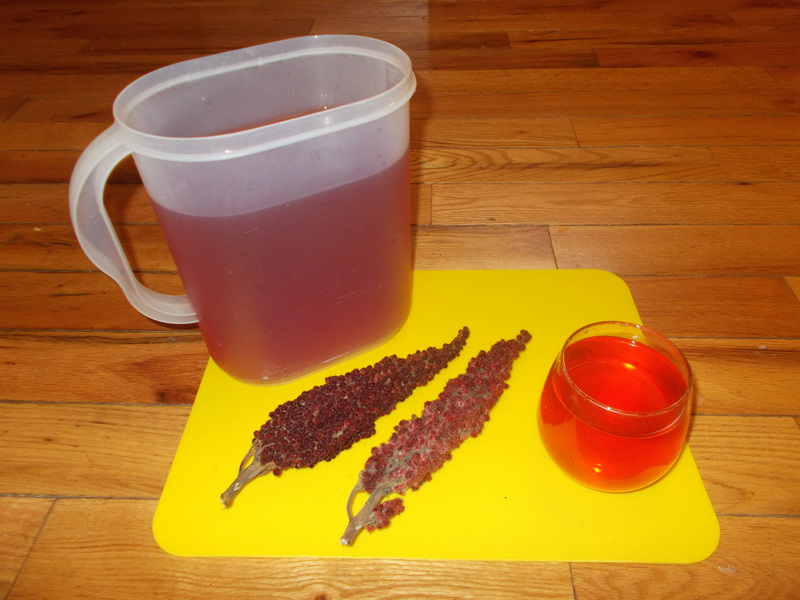 Then don’t miss out on Sumac-ade. Usually gathered during the summer, I have still been finding good berries that have not had all the flavor washed out by the rain yet. Just give it the lick test and if it is still tart, then it will make good Sumac-ade. High in Vitamin C and very refreshing, it can also be sweetened with a little honey. 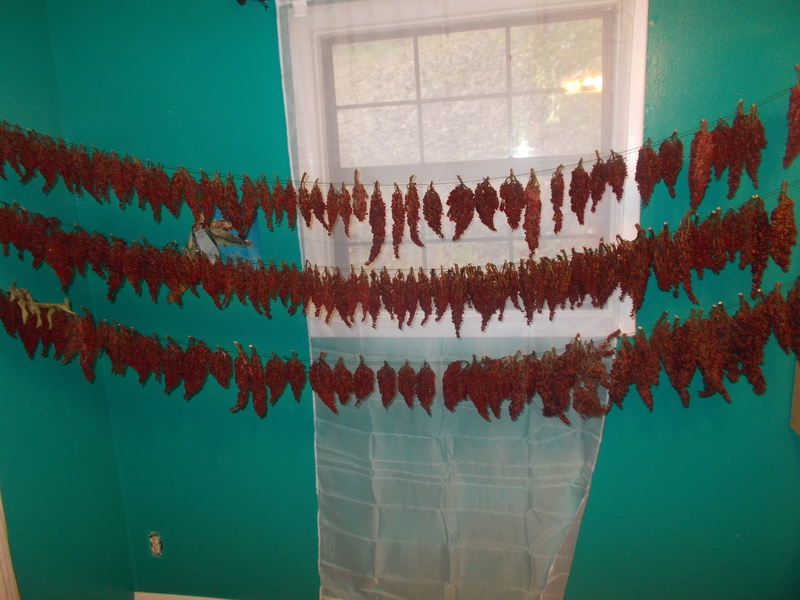 Drying the heads allows allows year round use. 5. Strain through cheesecloth or fine strainer and drink away!! 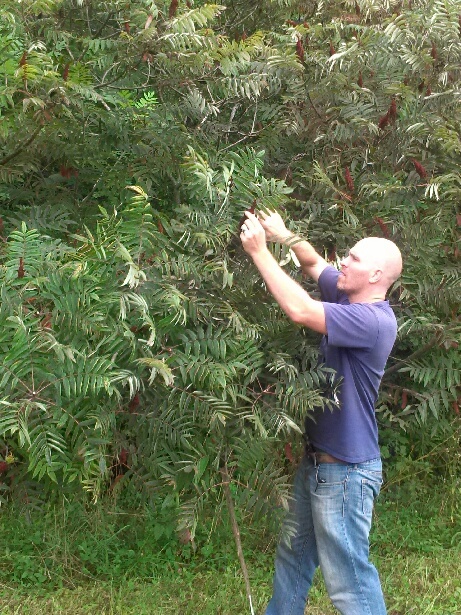 This entry was posted in Foraging and tagged Rhus copallinum, Rhus glabra, rhus typhina, smooth sumac, staghorn sumac, Sumac, Sumac-ade, winged sumac on October 17, 2013 by bigpigoutdoors.